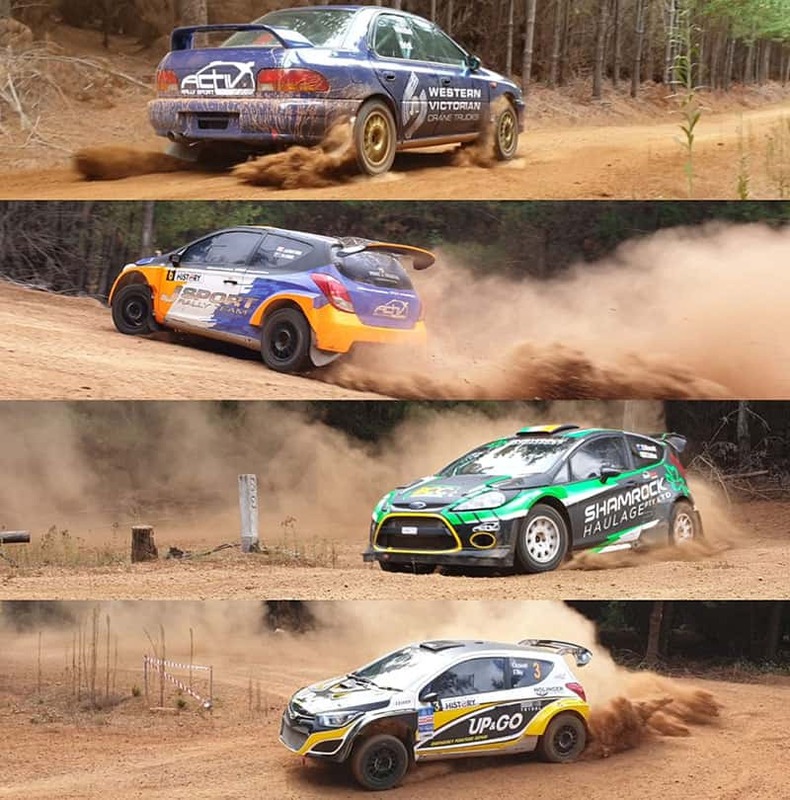 Before a wheel has even been turned, the Australian Rally Championship should be seen as making huge steps forward in 2019. Often lambasted by those quick to criticise, but usually not prepared to put their money where their mouths are, the ARC appears well and truly on the up. Toyota’s increased presence with a two-car factory outfit adds to Subaru’s ongoing commitment to the ARC, while the re-emergence of Justin Dowel’s four-car Activ RallySport team will add even more competition this weekend in Western Australia. The absence of reigning champion Eli Evans is disappointing, but the series should still have plenty to offer for competitors, spectators and rally fans alike. The championship has worked hard to allow some rule changes that will make PRC lighter and more competitive against the continued stream of AP4 and R5 spec cars, which is a positive move. No matter what your thoughts on the ARC are, past or present, the championship plays a critical role in the health of rallying nationwide. Many will claim that the sport needs a strong grassroots base for success, while others think that the top end of the sport needs to be healthy for the bottom end to prosper. In reality, both are true. The AFL wouldn’t be the success it is without kids playing AusKick, and cricket’s Big Bash wouldn’t be a ratings juggernaut without the brilliant Cricket Blast program for youngsters. It’s no different for rallying. For one to succeed the other has to be successful, and vice versa.